First Home Dreams: Back in Action! Finally, I'm back at work after three horrible weeks. I'm beyond happy to be back at work, and that's all I'm going to say on the subject. 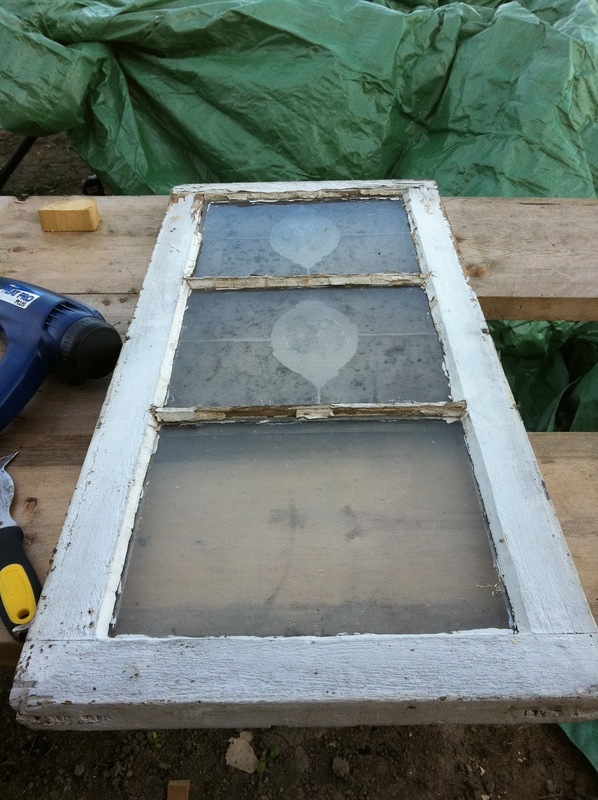 I have a few projects on the go right now, all of which require me to be working outside. I have to keep telling myself to finish each of them from start to finish, because if I keep going back and forth and doing bits and pieces of each, I'm never going to be finished before the snow starts flying. 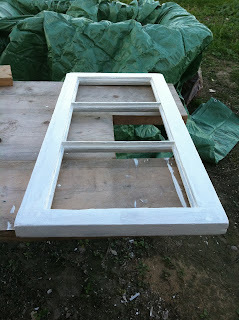 So here's a sneak peak of the first project I plan on finishing - my first window sash restore! Stay tuned for a finished "after" picture!